Manchester United players have joined forced for a hard-hitting video which urges the club's supporters to take a stand against all forms of discrimination. United host West Ham in the Premier League on Saturday, a game which has been chosen as the club's annual fixture for its All Red All Equal campaign. A statement on the club website says Old Trafford will display several banners during the game outlining United's promise to equality. Before kick-off, a centre-circle flag will be placed on the pitch which will also mark the occasion. 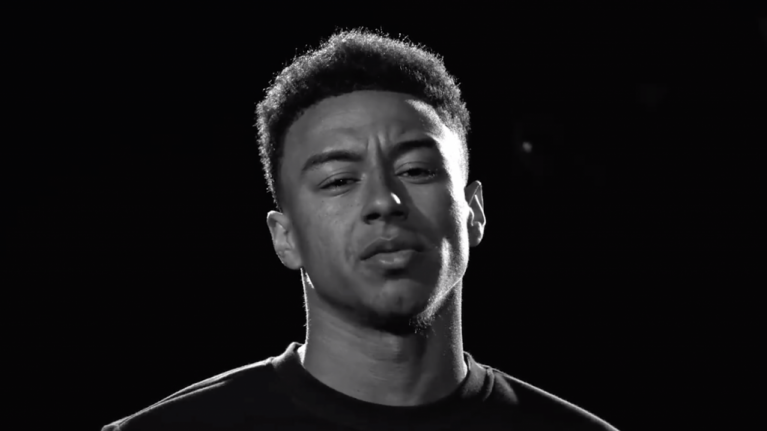 Several players from both of United's men's and women's senior sides can be seen in the video which forms part of the campaign, expressing their feelings about various forms of discriminatory abuse. The players, including the likes of Juan Mata, Jesse Lingard and Siobhan Chamberlain, respond to shocking discriminatory posts left on social media. Some of these posts feature in the video. The video comes at a time when racism in football is very much in the spotlight. Following the abuse of some England players in Montenegro last month, there have been numerous incidents of racism in football across the European continent. Only this week, video footage showing Chelsea supporters singing an offensive song about Liverpool's Mo Salah while in Prague ahead of a Europa League game generated headlines. Watford's Troy Deeney also shared some of the abuse he has received via social media.